event to expand the brand or keep people away from rain. 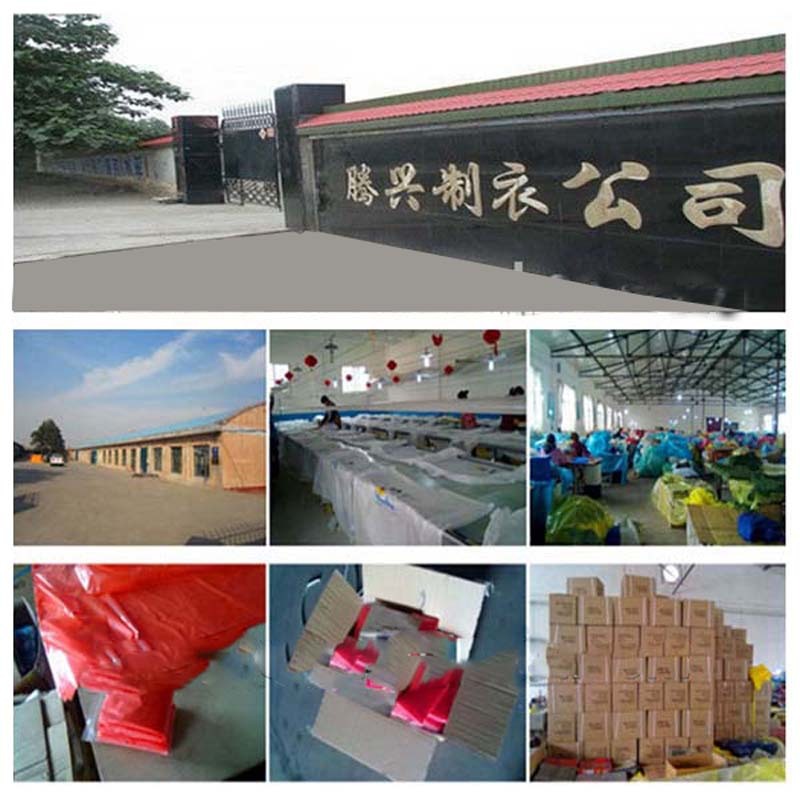 Our factory mainly produce rain poncho for women. 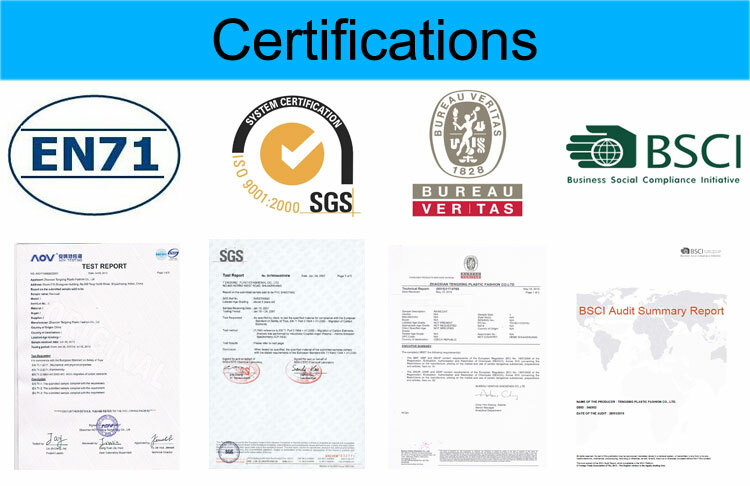 Your OEM/ODM orders are also welcome. The rain poncho can be used many times. 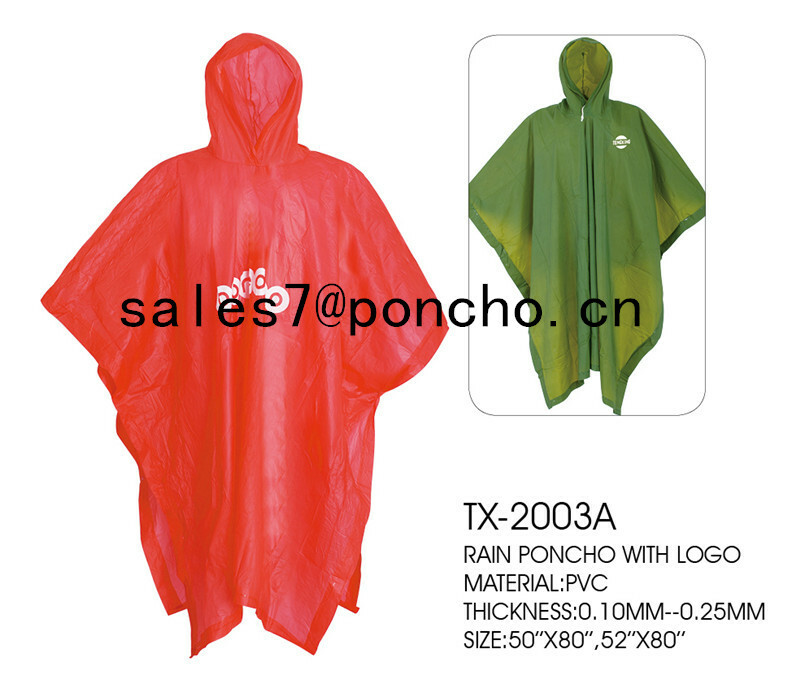 If u want know more information about rain poncho ,Pls contact us. 4, There is no strict MOQ requirements. You can feel free to tell us the quantity you would like. 5.Sample is free and freight collect. You can feel free to tell us the quantity you would like. I will give you a best price! Looking for ideal Rain Cape Rain Coat Manufacturer & supplier ? We have a wide selection at great prices to help you get creative. All the Rain Poncho Raincoat are quality guaranteed. We are China Origin Factory of Foldable Rain Coat. If you have any question, please feel free to contact us.